The general cargo ship Rhino suffered engine failure after blackout off Piraeus, Greece. Shortly after leaving the port, the vessel lost propulsion power at the separation scheme at port approach zone. The crew was unable to restore the power and due to navigation hazard reported the accident to the local authorities. At the scene was dispatched harbor tug, which towed the general cargo vessel Rhino back to the port. The ship was docked at Port of Piraeus for repairs and was banned from further voyages until seaworthy inspection. The local authorities started investigation for the root cause of the incident. Fortunately the traffic at the separation scheme was not disturbed and there was no accidents. 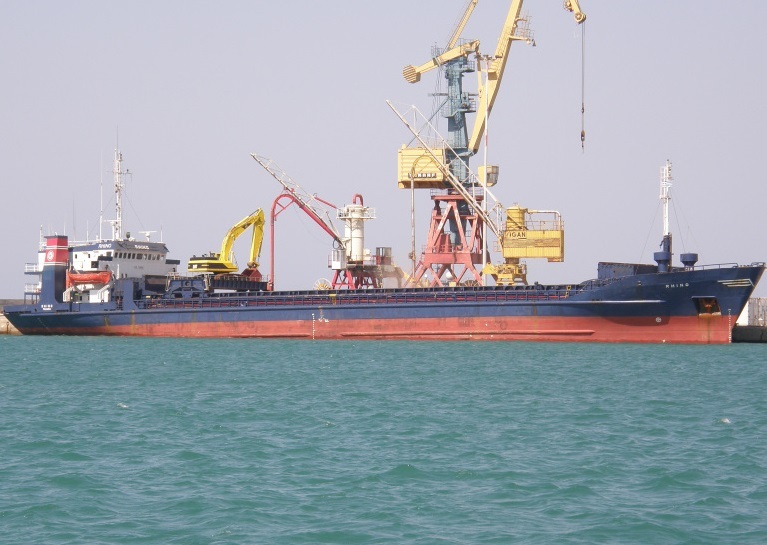 During the engine failure of general cargo ship Rhino there were no injured people and no water pollution. The traffic at the separation scheme was not disturbed and there was no accidents. 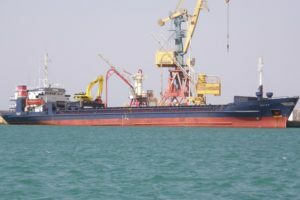 The general cargo ship Rhino (IMO: 7616860) has overall length of 83.00 m, moulded beam of 13.00 m and maximum draft of 5.50 m. The deadweight of the vessel is 2,700 DWT and the gross tonnage is 2,171 GRT. The ship is operating under the flag of Greece and was built in 1979 by Robb Caledon Dundee shipyard in UK.